Now available in numbers 1,2 & 3!! Long Sleeved top also available in ages 1-3!! This little set has been so popular, I am sure you can see why! 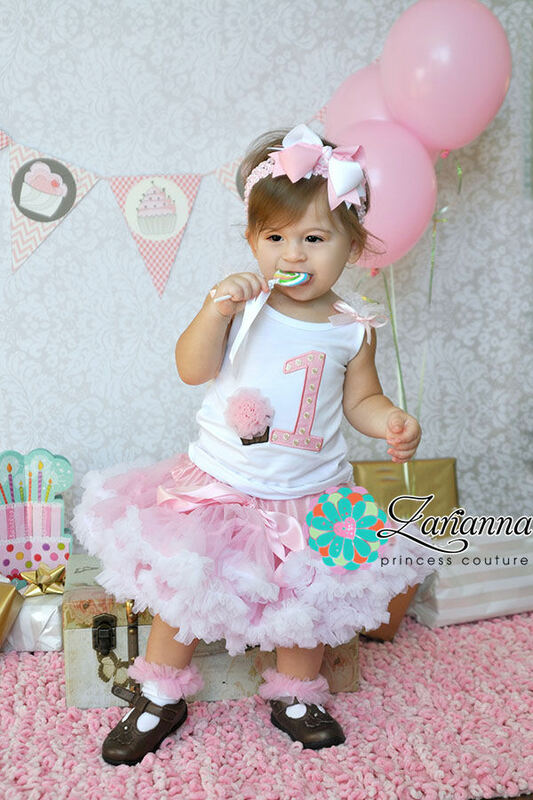 What a perfect little first birthday or cake smash outfit. 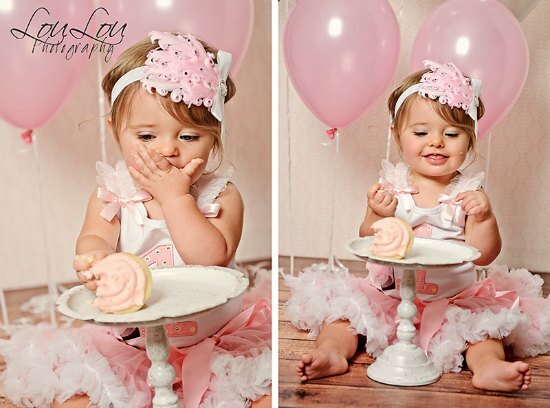 All you need is a cake and a professional photographer and you will always remember that special first birthday. 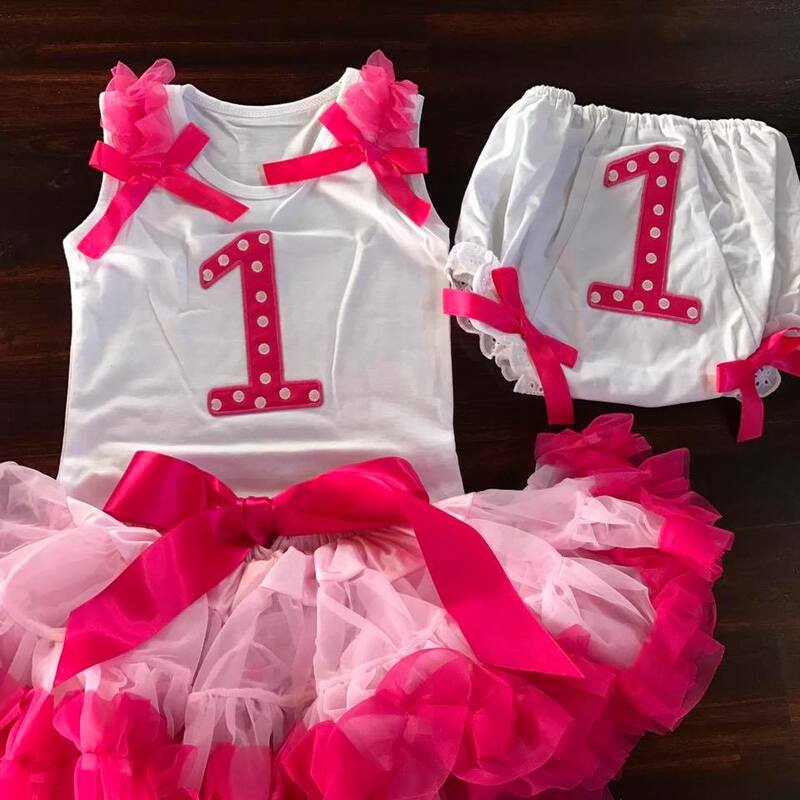 Choose from 1st, 2nd and 3rd Birthday outfits below!! 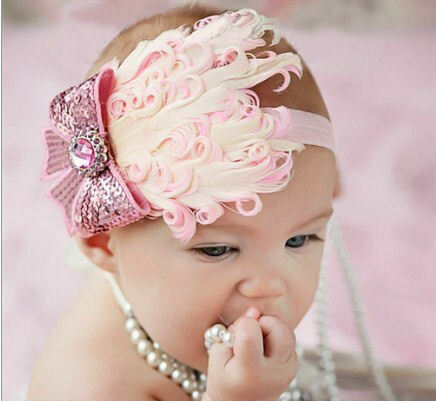 A similar feather headband can be purchased below too. Dark Pink option, matched with our Raspberry swirl pettiskirt below! 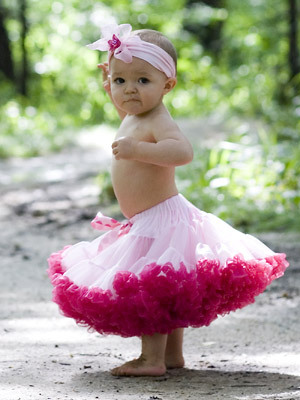 **Please note that the petitie size pettiskirt can be adjusted at the waist to be the same size as the infant skirt. Choose this option to get more wear from the skirt.